*Disclaimer - I am being compensated for writing about Jungle Jim's A Musical Wildlife Adventure. Are you looking for a fun and cute show for kids to watch, on Amazon? 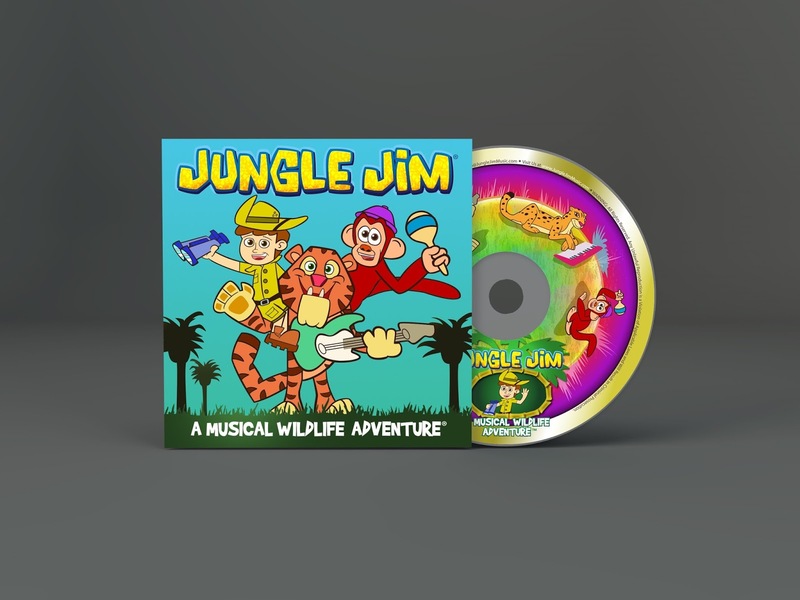 Jungle Jim’s A Musical Wildlife Adventure is a 15-minute pilot that would make a terrific ongoing kids’ show. This is such a cute show that's on Amazon! I know that our 21 month old enjoys it. I put it on Amazon Video since I have Prime videos through my dad's account. 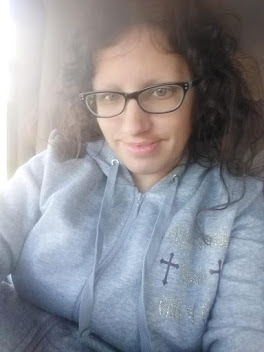 It seems like a really cute show for sure, and it has some fun music to it that our youngest dances to when I turned it on the TV. He absolutely loves shows with animals in them, so this was a fun one to watch with him. 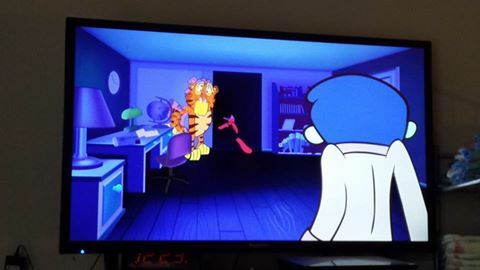 It's a good show for toddlers and younger children alike. It helps teach kids about different things about animals in the wildlife, such as camoflauge and other things too. Jungle Jim offers original music with animals singing songs about themselves to teach kids fun animal facts. Jungle Jim gets to view live footage of the animals in their natural habitat. 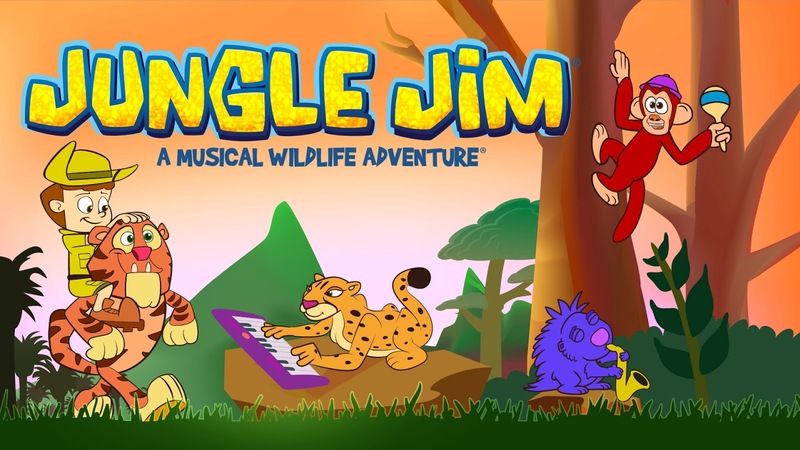 In the show, Jungle Jim explores the animal kingdom with his friends Flip the Monkey, Dash the Cheetah, Scratch the Porcupine and Stripes the Tiger. 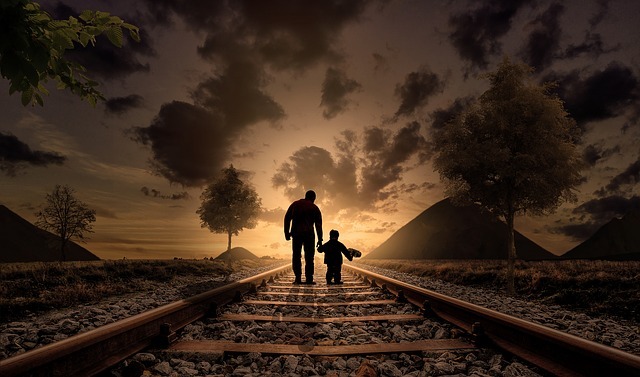 The goal of the show is to provide worthwhile content so parents feel confident that what they are showing is age appropriate for their children. Special Reader Offer: If you leave a review on Amazon and send an email to info@junglejimmusic.com, with a link to their Amazon review, the company will mail YOU a FREE DVD of the 15 minute pilot.